Even though Poptropolis Games has been out for awhile, the Creators are still talking about it. Wish that they would start talking more about Wimpy Boardwalk. Or how they’re planning to make a Lord of the Rings island. Like I was saying, the Creators have apparently kept track of what tribe you’re in and how many times that you get in first place, because they’ve decided to tell us which tribe has the best overall scores. Now that Poptropolis Games has been available for a few weeks, millions of Poptropicans have chosen their tribes and competed for glory. But do you want to know which tribe’s representatives have the best overall scores? Go on, take a guess. We’ll wait for you. Okay. The top-performing tribe in Poptropica is…. The Nanobots! 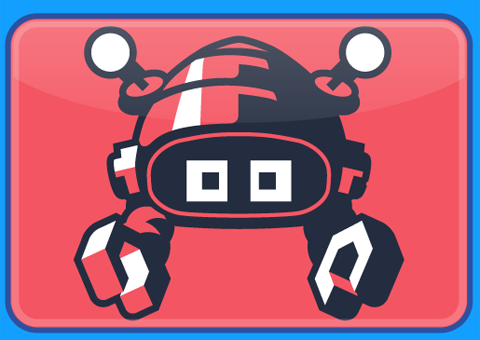 Congratulations to everyone who’s flying the flag of the red robots! If you’re not a Nanobot, don’t worry. You can always help your tribe reach the mountaintop by playing, and winning, Poptropolis Games! Visit Poptropica now to play! Funny how much a little icon at the bottom of Poptropica’s login page that says “2 hours” can drive a person crazy. The Creators apparently thought that it was nice to tease us in our misery by doing a post yesterday that was basically saying “Hah! You can’t play it yet no matter how much you want to!”. They’re probably sitting in their little office somewhere doing evil laughs and saying that making us go crazy is like taking candy from a baby. It doesn’t help that it actually is that easy to make us, or at least me, loopy. 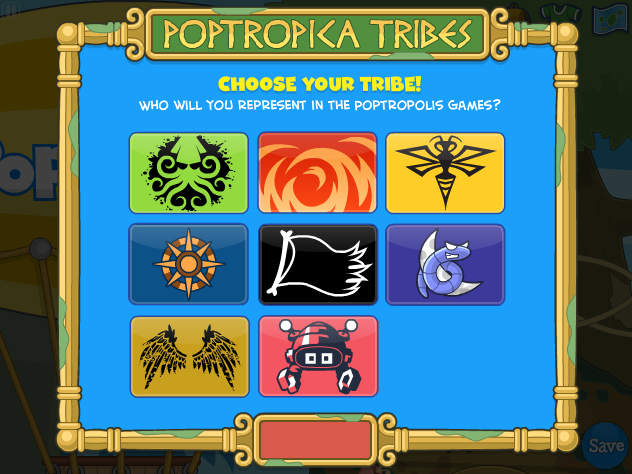 What tribe will you represent in the Poptropolis Games? Poptropolis Games rises tomorrow! Poptropica Members will have Early Access to the entire Island. Non-Members will be able to play a limited demo. Don’t miss out — find out how to become a Member today! 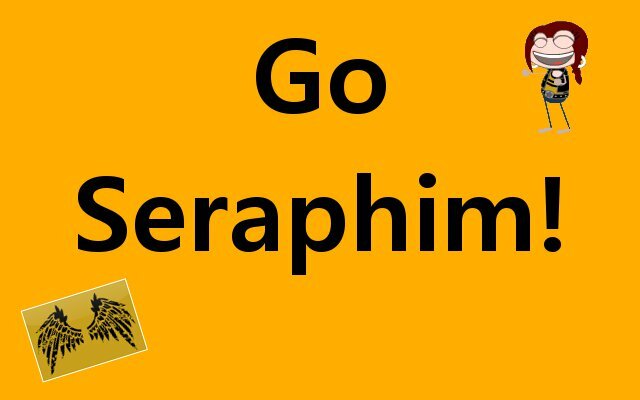 Nanobots, Yellowjackets, and the Countdown Begins! The last two tribes for Poptropolis Games have been announced! That is, if they actually are the last two tribes. The Creators might have just made it seem like they were the last two tribes, and, then, they might surprise us last minute. That’s just like something that the Creators would do. Ooh, sneaky, sneaky. Anyway, the first of the two tribes is a tribe of super small, super computers whose name reminds me of an iPod Nano. Proving that good things come in small packages, the Nanobots are programmed for victory. Will you help them execute the gold-medal download? 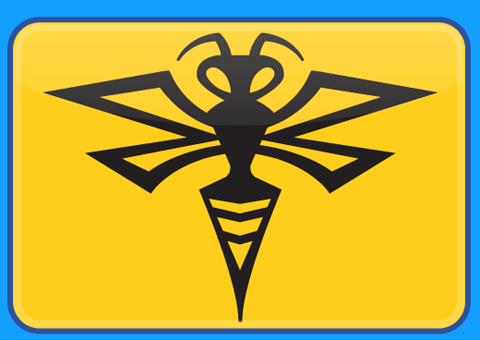 The second of the new tribes is an insect that I don’t really like to cross paths with. They’re meanies. Our next tribe plans to swarm to the medal stand in the Poptropolis Games. Introducing..
Usually when you call somebody “yellow,” you’re calling them a scaredy cat, but this tribe takes it as a compliment. When you see yellow, you’d better run! The Creators have also announced the day that Poptropolis Games comes out for Members! Poptropolis Games – the countdown is on! We’re happy to announce that Poptropolis Games will be available to Poptropica Members next Thursday, May 24! You’ll be the first to choose your tribe and compete for glory. Keep an eye on the Poptropica homepage for the second-by-second countdown. Hold on, Members, you’re almost there! Just have to wait until next week! And it seems as though we’re not giving the Creators enough to do, cause they’ve decided to get a little fancy on us. They decorated the countdown timer. The only thing that I don’t like about the new timer is that it’s harder to take a screenshot of it. Sorry about the “Avaliable to Members in” part being cut off a little at the top. A girl can only do so much, ya know. I’m sorta sorry that I didn’t get to name my post # days, # hours, # min, # sec (# equals a number, I don’t actually have “#” in my posts’ names) like I normally do, so…………………………………………………………………………. 6 Days, 20 Hours, 23 Minutes, And 45 Seconds!